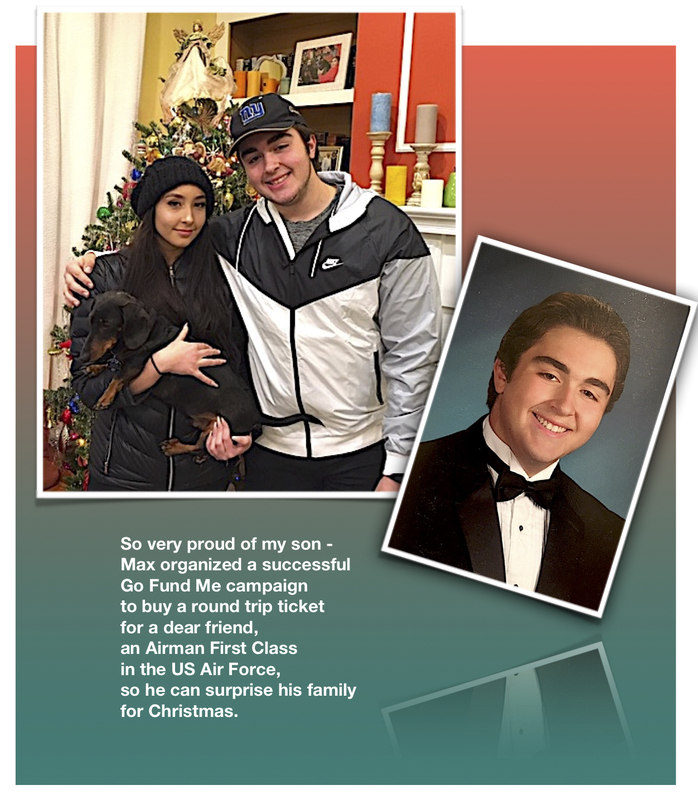 This entry was posted in My Art & Writing and tagged artist, caring, children, Christmas, friendship, fund raising, love, loyalty, military, parenthood, patriotism, poet, pride, son, traveling, united states, writing. Bookmark the permalink. I’m sure Max’s friend’s family will be thrilled!! !